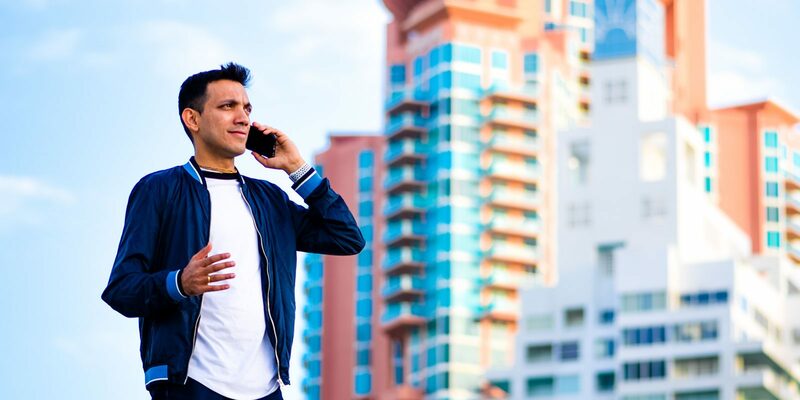 Are you looking for some inspiration to take your business to the next level? 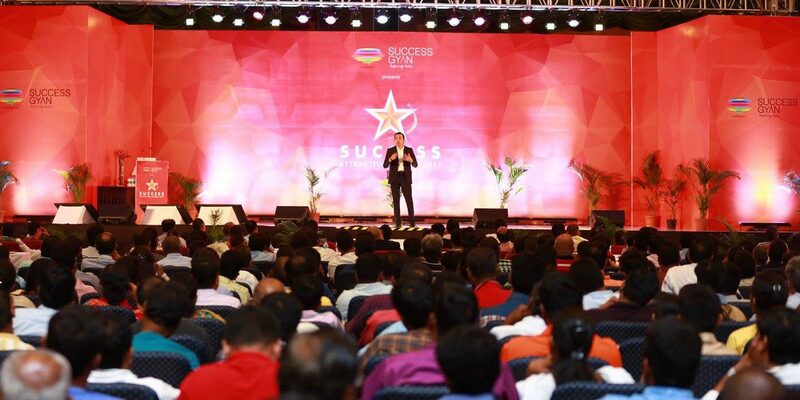 Do you want to hear the kind of stories which will actually create a shift within to propel you to success? That one of the reasons why I started PODCASTING. 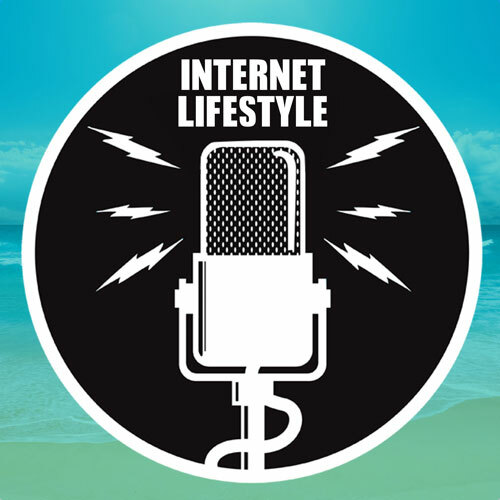 The Internet Lifestyle Podcast – Where I interview successful internet marketers who live the laptop lifestyle. The Business Impact Podcast – Where I interview successful entrepreneurs who believe in creating societal change. 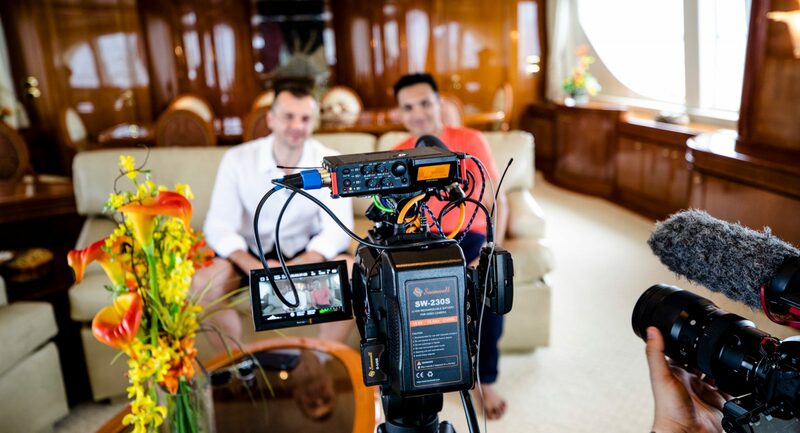 Click on the images above to tune into the latest episodes, as I pick the brains of some of the most successful people in the internet marketing and business world. The purpose of this podcast is to cause a societal change by getting into the lives of those who are getting results, and taking away key action points which can reduce your learning curve in life and business.